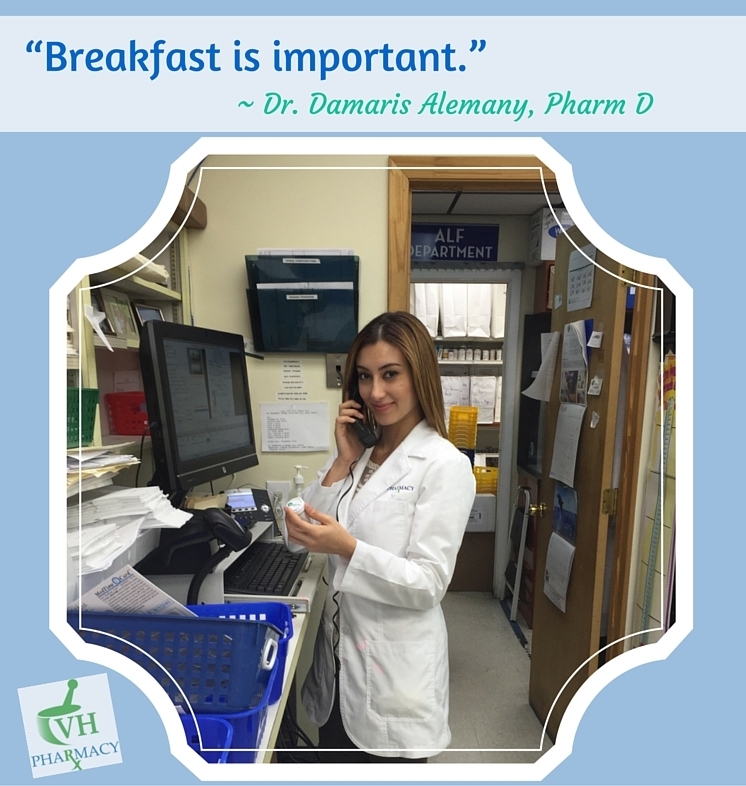 Studies show that breakfast can be important in achieving a healthy body weight. In fact, those who skip breakfast tend to gain weight. When you skip breakfast your body is fasting. When your body is fasting for an extended period of time it can increase insulin response, which in turn increases fat storage and weight gain.